It’s time for another experiment. 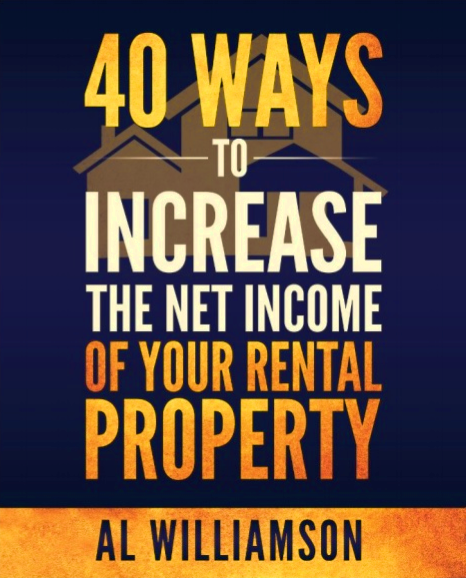 This time I want to see how much net income I can generate using a combination of short stay platforms like Airbnb, VRBO and my DocDorm concept. Let’s call it my Airbnb Landlord Experiment. If I were to lease my 2 bedroom, 1 bathroom apartment in the traditional manner, it would go for $850 per month based on January 2016 market rents for my area. Let’s see if I can net more than $850 a month with an ultimate goal of beating $10,200/year with 12-months of short stay profits. But I want to give it to you straight, so let’s set some ground rules. 2. Account for operating expenses such as utilities and house cleaning. I can’t just brag about my gross income. 3. Pay my local transient/lodging taxes according to Sacramento California’s updated rental ordinance (effective March 1, 2016). My plan to exceed the annual baseline income revolves around catering to business travelers; a group I believe will be the most profitable clientele for my location. I did not get off to a good start. I felt a pit in my stomach because I didn’t even get inquiries. Historically January is a slow month for Sacramento travel. And because of that I waive my strategy of only doing month-long booking. And it didn’t turn out well for me either. I allowed a three-night booking that grossed $197. Each time someone stays, I spend $120 in cleaning fees, and this time I spent $50 in new blankets to satisfy my guest’s request. Buying and delivering the blankets took up one hour of my time, so that’s an additional $30 in expenses. Overall I LOST $63 with this short stay, but I earned another review (which will help down the line). In February, I landed a 27 day booking! Wow, I needed this! I attracted this longer booking in January, but they didn’t move in until January 31st. and their reservation continues until February 27th. This is my ideal type of traveler, a business traveler, one who stays for nearly 30 days. For March and April, I’ve got a two month tenant lined up! I landed a two month booking using my Doctor Dormitory Strategy. This strategy is where two medical students rent separate bedrooms and share the bath and kitchen. Their lease starts February 27. 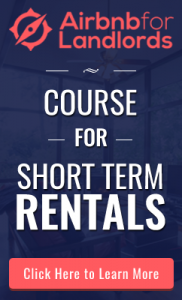 Since this rental term is >30 days, no transient taxes need be paid. Here are my actual and projected income and expenses. 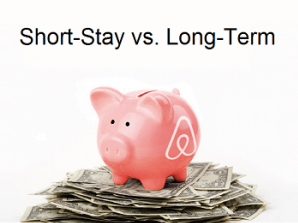 1 – You should calculate the length of your minimum stay and reject any requests that won’t be profitable for you. That is unless you’re willing to take a loss just to collect more reviews. 2 – From the table above, you can see that my net is greatest during the month where I don’t have to clean the unit. 3 – My four month short-stay total is $3,022 which is $378 less than the $3,400 ($850 x 4 months) I could have earned the traditional way. I need to find a way to catch up if I’m even going to beat the baseline. 4 – Multiple month bookings don’t require maid service and turn out to be the most profitable bookings for me. 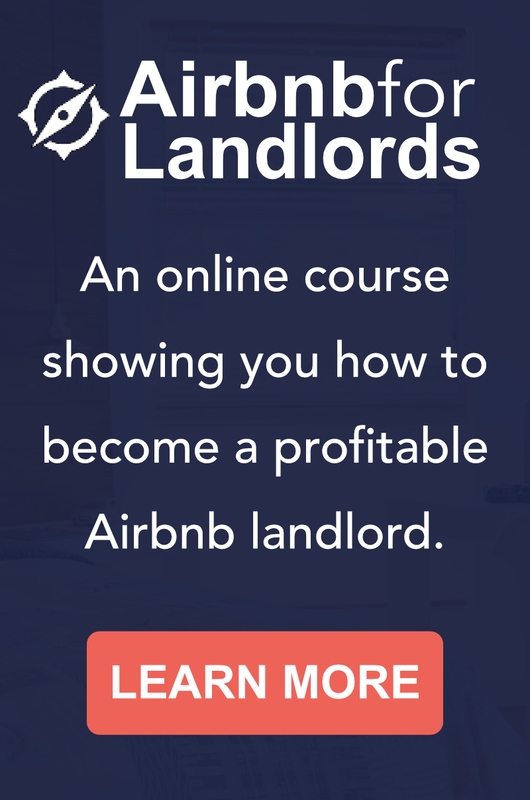 This validates the strategy I propose in Airbnb for Landlords. Please come back to check on my Airbnb Landlord experiment. I’ll update this post as time progresses. Right now I know I need to find a way to get my net income up above the annual baseline to make a profit. Any suggestions?